✻ T u m b l e d S T O N E S ✻ SERPENTINE. 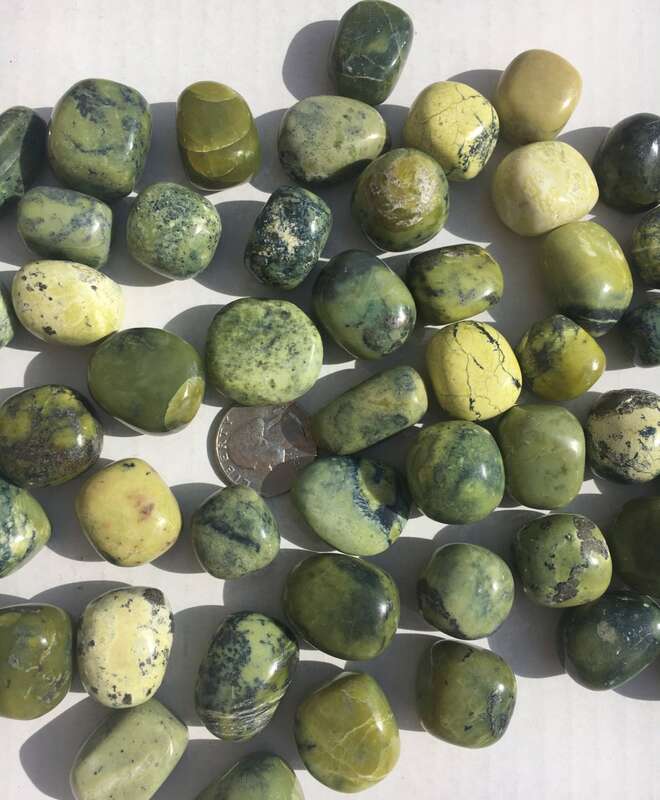 Serpentine helps to establish boundaries and find inner peace. Outstanding meditation stone. Balances mood swings, it is calming and protects from negative energy. Helps women with sexual tension and orgasms.